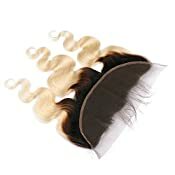 4.Lace Closure Density:130% Density Lace Closure(13*4Inch). 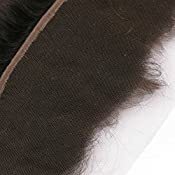 6.Length:8-26 Inch About The Weft,8-20 Inch About Lace Frontal. All KRN Hair Is 100% Human Virgin Hair. 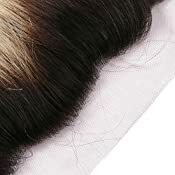 Every Weft Is With Double Layer For Reinforced & Minimum Shedding. With The Cuticle Layers Intact And All Facing In The Same Direction So That The Hair Will Not Tangle. 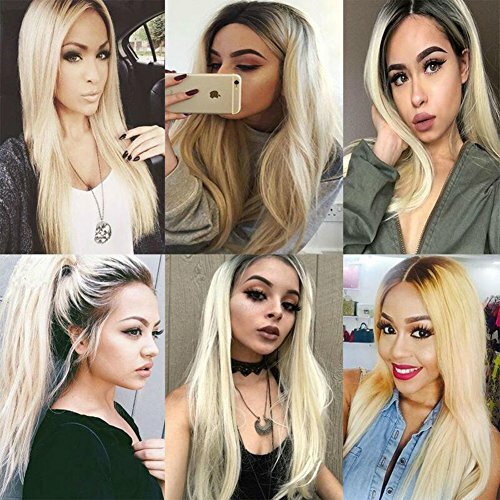 2.Hair Color:The Human Hair Is 1B 613 Blonde Ombre Hair Bundles With Lace Frontal,Dark Roots Two Tone Ombre Hair Bundle. 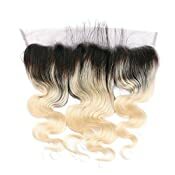 4.Lace Closure:13*4 Inch Hand Made Swiss Lace Closure,Bleached Knots.